Pick up time: 8am - we can change the time to suit you. 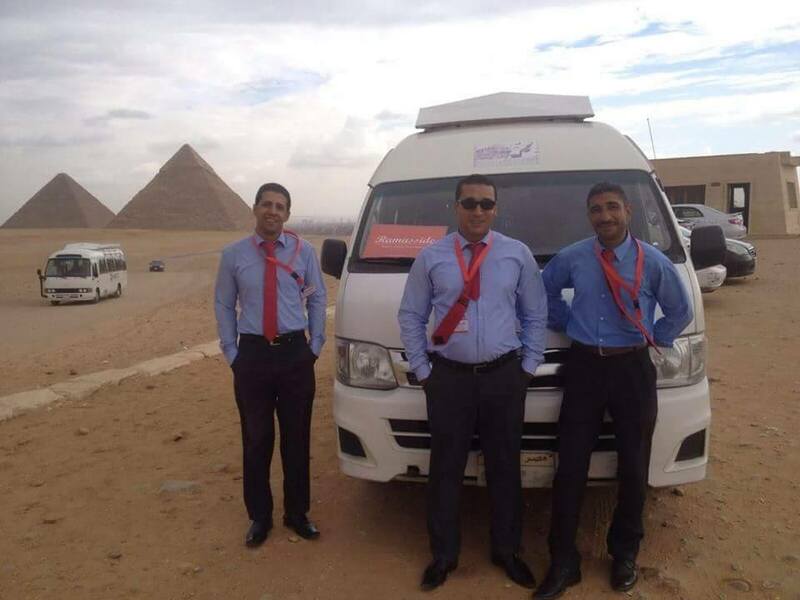 Start your tour to The Pyramids of Cheops, Chephren and Mykerinus, then proceed to visit the Great Sphinx, which dates back to the time of Chephren, visit the Valley Temple of the pyramids & many outstanding photo stops. Move to visit the Step Pyramid of Zoser in Sakkara home of Egypt’s oldest pyramid, It was built in the 3rd Dynasty for King Djoser. Then Proceed to Memphis the ancient capital of Egypt, Watch the great Statue of Ramses II and the alabaster Sphinx of Memphis.